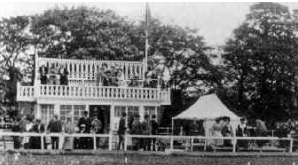 In 1873 Mr. Horace Rochford established the All Ireland Polo Club on the "Nine Acres" in the Phoenix Park. He was 60 years old when he took up the sport of polo. The club has a fantastic and unique location within the centre of Dublin and has carried out its tradition of this great sports for decades.  The All Ireland Polo Club is regarded as the oldest club in Europe. 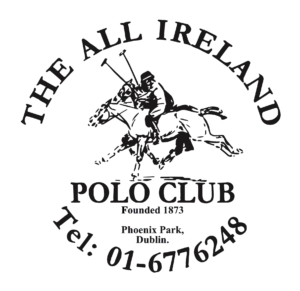 The Federation of Irish Polo is the overarching body which represents the interests of Polo in Ireland and which promotes the sport at home and abroad.